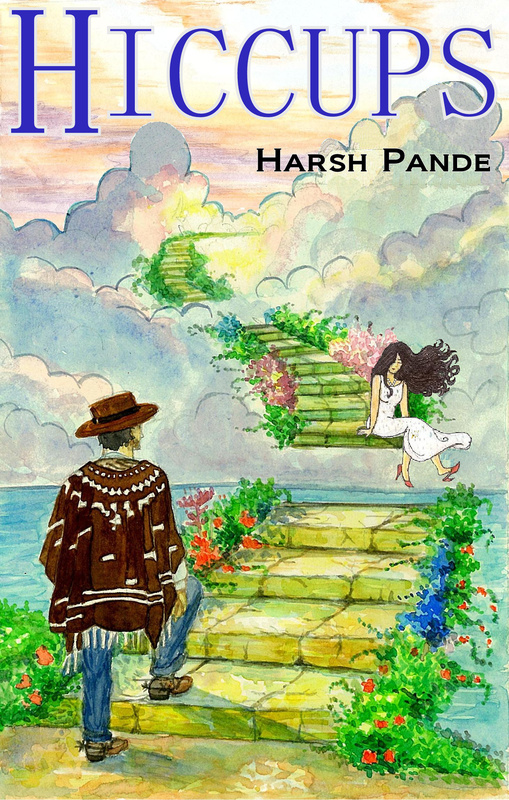 Harsh had a vivid, magical imagination which contrived fruitful images and ideas from his various experiences in life. His love for music and talent invigorated his creativity and he shared his thoughts and theme with his friends and family. And how could HARSH ever ignore the challenges of a quiz contest ? – Remember, He was the proud winner of the Bournvita Quiz Contest at a tender age and thus, in his theme, follows a riveting ‘knowledge and mind game’ … ! As we all eagerly await the publishing of his novel by ‘JAICO PUBLISHING HOUSE’, following his 25th birth anniversary Karaoke video comes this artwork that shows how Harsh himself “saw” his book, his story and his protagonists. It was an absolute honor to have known and be friends with Harsh. Someone who just could never be quiet, never be sad and never let anyone else be sad as well. Love the concept. Definitely going to read it. Very interesting and excites curiosity. Will definetly try to read it. Harsh was a beautiful human being and you are dong a beautiful thing Smita Bua .